Are you ready for the race? I’m all set with my laptop to follow the No.5 team’s tweets during the race. I’m all set. Green flag in just a little while. 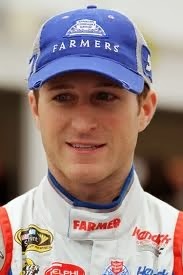 Come on Kasey Kahne….